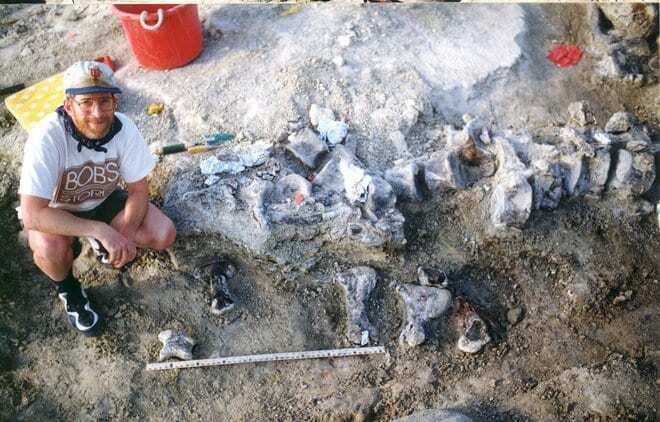 Do These Fossils Prove Bigfoot Existed? Have you ever wondered if Bigfoot really existed (or still exists?). Well, the findings of these scientists may help you make up your mind on that question! A dig happened back in 1998 but thanks to recent technological advances, there has been a lot more information to look at and understand. 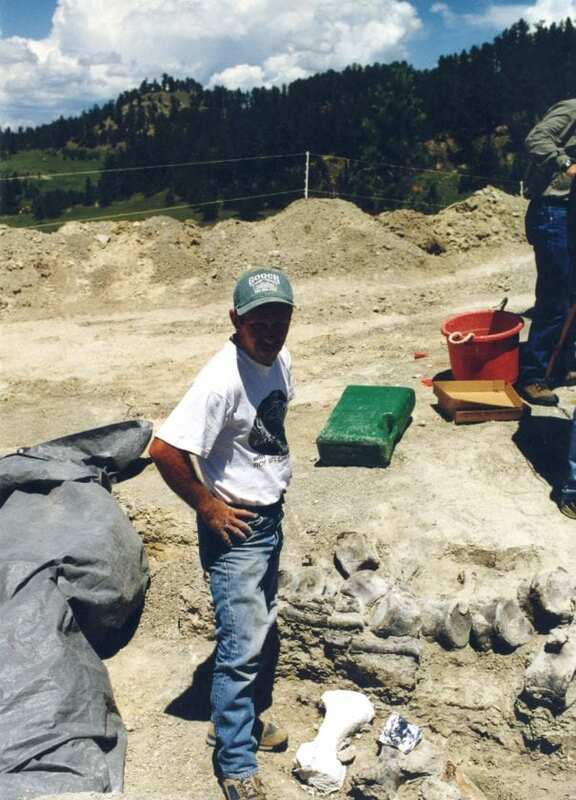 When they were digging, they found a left hindfoot and they were absolutely amazed by the size since it was so big! They decided the name the fossil, ‘Bigfoot.’ The team used 3D-scanning to take very accurate measurements of this mystery foot that belonged to a dinosaur. They then compared it to feet bones of other sauropods. However, foot size doesn’t always directly match up with the body size. 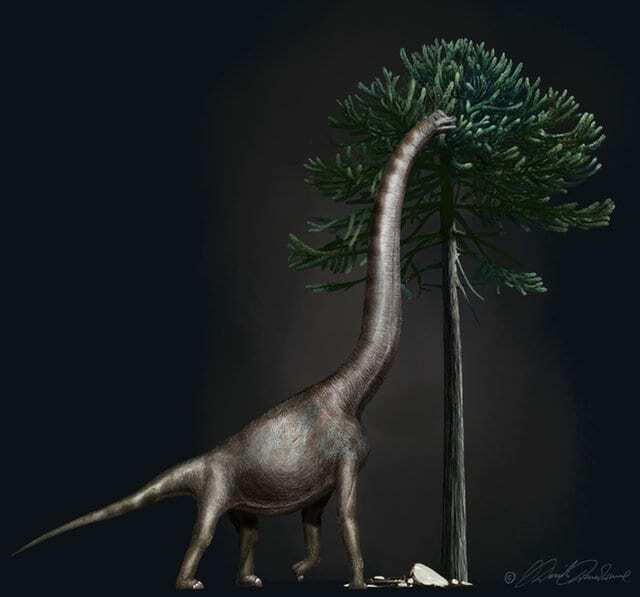 So, hopefully, new technology comes along that helps to provide even more information on this mysterious dinosaur, and probably, other digs will reveal other pieces to make up to puzzle.